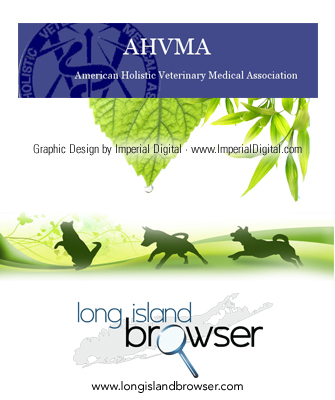 The American Holistic Veterinary Medial Association (AHVMA) explores and supports alternative and complementary approaches to veterinary healthcare and is dedicated to integrating all aspects of animal wellness in a socially and environmentally responsible manner in Nassau County, Suffolk County, Hamptons, Long Island, New York. The American Holistic Veterinary Medial Association (AHVMA) explores and supports alternative and complementary approaches to veterinary healthcare and is dedicated to integrating all aspects of animal wellness in a socially and environmentally responsible manner. 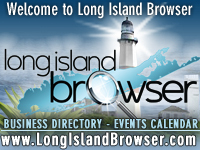 American Holistic Veterinary Medical Association, Long Island holistic veterinarian, AHVMA, veterinary holistic medicine, veterinary alternative medicine, Nassau County, Suffolk County, New York, complementary medicine, CAVM, veterinary herbal medicine, veterinary acupuncture, veterinary chiropractic, veterinary homeopathy, phytomedicine, herbalism, herbology, phytotherapy, plant, natural medicine, ethnoveterinary, zoopharmacognosy, veterinary aromatherapy, natural husbandry, natural rearing, adverse effects of natural substances, herb, herbal toxicology, health, healing, animal, pet, pets, livestock, dog, canine, cat, feline, horse, equine, cow, cattle, bovine, chicken, avian, pig, swine.